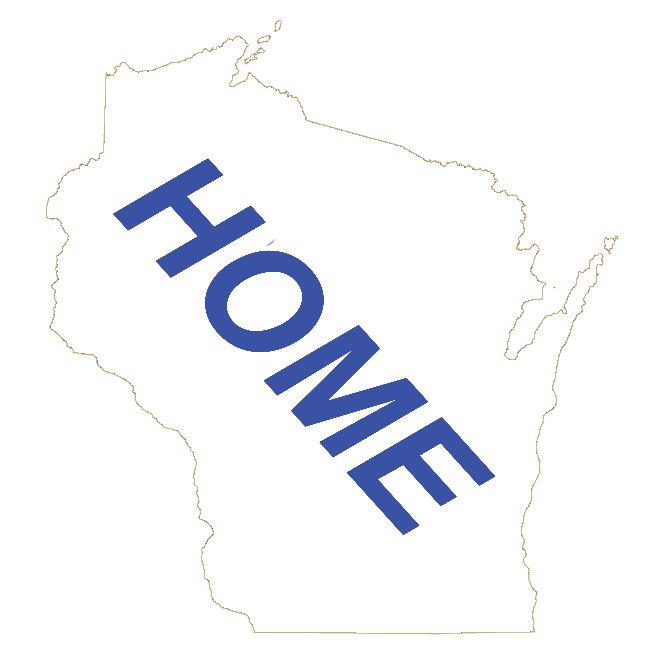 This is a directory of Wisconsin Hotel & Motel lodging properties listed in alphabetical order. You can click on the first letter of your hotel or motel name to view a directory or you can page through all 27 pages of hotels and motels in alphabetical order. Click on the button below to go to the Wisconsin Lodging Main Page.